How Does Adventure Web’s Blog Writing Service Work? 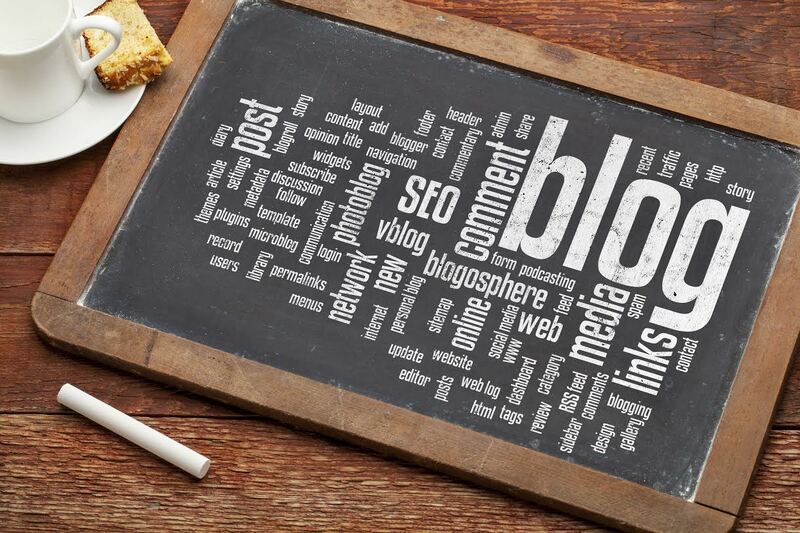 Our blog writing service helps boost SEO and improve your visibility online. It’s a win-win! Blogs aren’t just a forum for moody teenagers to share their feelings with the world, or jet setting students to document their year abroad. Businesses of all sizes and shapes have taken to the internet to build relationships with existing and potential customers. Blogging isn’t just about sales; it’s about creating a dialogue. The goal of our blog writing service is to create an open-ended conversation with your customers, as well as to boost your visibility online by writing content for search engine optimization. When you take part in Adventure Web’s blog writing service, you’ll work with our team of bloggers to create interesting, concise content that hooks your readers. When your Adventure Web blogger sits down to write your blogs each week, they’ll carefully choose a topic that will interest your clients, while spotlighting your services. With a little help from Google, bloggers spend some time getting well-acquainted with the topic they chose to make sure that any information they include is accurate. From there, they choose keywords that will boost your SEO, and focus they’re writing around that particular phrase, or couple of phrases. Writing is the bread and butter of blogging. It must be clean, easy to understand, and attention grabbing. Bloggers only have 400 to 600 words to draw in readers, and that can be quite the challenge. This process starts with a catchy title that includes keywords, to make sure that it is easily searchable for your customers. Your bloggers will work to make their writing as user-friendly as possible. Things like lists, subheadings, bullet points, and step-by-step guides are easy to read and do a great job of keeping the reader interested all the way to the end. Though exciting and interesting content is key, the main focus is always writing content for SEO. At the end of it all, bloggers re-read everything they’ve written to make sure no errors slip through the cracks. One of the most important parts of any blog’s content is the call to action. This is basically the blogger’s way of taking a megaphone and announcing your awesome services to the world. With just a few sentences, we give your clients easy access to channels of communication like your website and social media pages. This step of our blog writing service is the one that really helps get you noticed. Along with a photo, bloggers post their content to your site, and make sure that it is accessible via all of your social media pages. Creative and popular hashtags help increase visibility even more. Your blog will pop up in the news feeds of each of your followers, and give them the opportunity to share stories, invite friends to the party, and seek out your services. Each month, Adventure Web bloggers go through Google Analytics to determine how successful their blogs are in driving traffic to your site. They look at the top pages that are viewed, and adjust their process, content, and keywords to help spread the word even more effectively. If you have any questions about Blogging and Social Media Marketing, please contact Adventure Web Interactive by calling (410)-788-7007 or by clicking here today! For more information about web development, contact Adventure Web Productions now!